Order your joint rub tiger balm, a special formula for relieve arthritis and joint pain. Tiger balm joint rub in a unique formulation developed to relieve arthritis pain by targeting joint pain and stiffness. Containing glucosamine, chondroitin and MSM, this non-greasy lotion gives a feeling of warmth for fast relief from arthritis and joint pain. With the pump, it allows people suffering from arthritis to distribute the product easily anytime, anywhere. 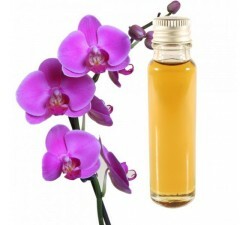 Relieves joint pain of arthritis, muscle aches and sprains. 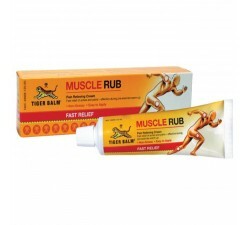 Order your tigerbalm Joint Rub 113ml especially for all joint problems, stiffness and also arthritis. 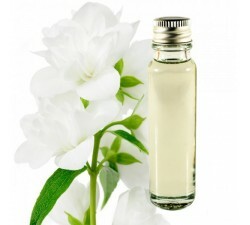 This large bottle of 113ml has a convenient to use with pump. Very easy to use with the practical pump, applied to your pain with a massage several times a day. - Keep away from children under 3 years old. 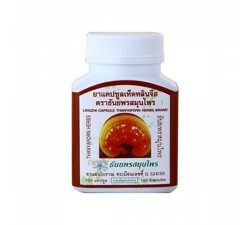 - Avoid using on open wounds, mucous membranes and around the eyes. - Keep it in dry place and good temperature. My mother has articular concerns and steepness and this product became essential.